How much does an Australian partner visa cost? Warning: this is a long read because I’ll be going through how much an Australian partner visa application costs – breaking down the expected and unexpected fees. The usual suspects include the partner visa application fee itself but what about all the other costs for collecting and gathering the evidence that you’ll need? This post will give you an estimate so that you can budget accordingly because we all know that getting it wrong could cost you a fortune. Applying for an Australian Partner Visa (subclass 820/801) can be a costly affair, but only quite recently is it becoming a little bit too out of reach for some people. On January 1st 2015, the Department of Border Protection and Immigration, quite arbitrarily, increased the visa application fees for partner visas. Not only was this strongly opposed to by everyone in the profession and prospective applicants, it also made no sense. The rationale was that the Department was increasing its immigration monitoring exercises such as increased raids, increased monitoring of sponsors etc and in order to fund those exercises, someone had to pay. How or why they came to increase prices for partner visas is seemingly a mystery and unfortunately non-contestable. The Department does what it wants, when it wants. For a more indepth look at how the prices have increased over the last 10 years, have a look at the infographic I whipped up. 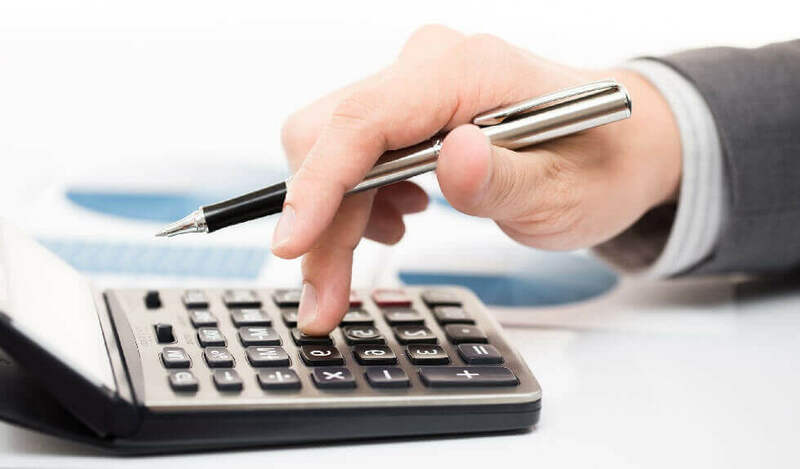 So now I’m going to break down all the costs that you might come across when you prepare and lodge your Australian partner visa application. The Visa application fee or charge (VAC) is the lion share of the fees associated with the partner visa. At time of writing, this is now up to $6,865 AUD. Fortunately, this is the price that you have to pay whether you’re onshore or offshore. And I suppose, a consolation prize is that for this amount you are actually applying for a temporary visa and a permanent visa at the same time. But this is just the beginning; this is the price that is payable for the primary applicant i.e. the foreign partner. If your foreign partner has children and they wish to migrate with them to join you in Australia, then that’s an additional fee. All in all, if you have a partner who wishes to migrate to Australia and they have one child that is 19 years old and one child that is 5 years old, for them to join you in Australia, it could potentially cost you $12,020 AUD just on application fees. And that’s why we absolutely abhor what the Australian government is doing with visa application fees for partner visas because it has the potential to split families up. Imagine the hard choices you have to make because you don’t have enough money to bring over the entire family. This is a very real situation my dear readers. We have families who can only bring their partner and perhaps the youngest child with them to Australia because simply put, people just cannot afford the high fees that is demanded by the government in order to reunite their families. And have you heard about the credit card surcharge fee that the Australian government imposes on you when you pay for your visa application? For Visa and Mastercards, that’s 1.08% more just to pay for your visa application and guess what? This applies to debit cards too! So using your own money from your own bank account, directly paying for the visa application fee will also attract 1.08% surcharge. This is madness! And it doesn’t stop here. This is just the starting point. Health examinations are a necessary part of any permanent visa application and the health criteria states that even the ones that are not migrating with you must undergo a health examination. So even if your foreign partner has children and those children will not be joining you in Australia, they’ll need to undergo a health examination. To further complicate things the rule is also a very harsh one where ‘if one fails, all fails’ meaning if one person, regardless of whether they’re migrating or not, fails the health examination, the entire application fails too. So what does this all mean? It just means you’ve got to pay a whole lot more and depending on where you are doing these health examinations, it could cost you even more. Health examinations are difficult to time, particularly if you are offshore when you’re applying. This is because partner visa processing times are 12-15 months and health results are only valid for 12 months. If you wanted to submit a complete application then it’s very difficult to judge when you should undergo a health examination. Health examinations onshore can only be conducted by Bupa Visa Medical Services and they are on average costing around $400AUD. 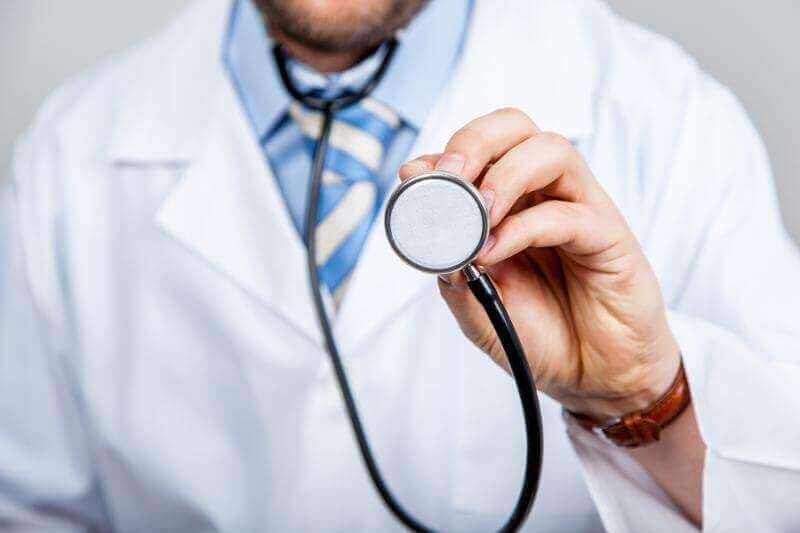 Health examinations offshore can be only be conducted by panel physicians approved by the Australian Government and often times there are long waiting times as well as high costs involved with obtaining them. I’ve once had a client go to a different city in a different country just to get the earliest available appointment for a health examination. Not only did he pay for the health examination, he had to pay for the transport costs of going to a different city in a different country. Because he was in a different country it also wasn’t so easy to return the same day and he had to pay for accommodation there too. So as you can see, one simple health examination costed him a whole lot more in ancillary costs such as transport and accommodation. You should factor these costs into your budget. The character requirements for the Australian partner visa states that you have to provide police checks from countries that you’ve lived in for 12 months or more, including Australia. So if you’re applying onshore and you’ve lived in Australia for 12 months or more, you’ll need one from Australia too. The police check from Australia is only $42 but police checks from other countries vary greatly. I’ve seen some police checks at $300 and some as little as $10. But once again there are costs involved in obtaining the police check. For instances, in the US you need to be fingerprinted and you can only do that physically at a police station. Or in order to get a police check in other jurisdictions, you need to provide documents. Obtaining those documents can also cost money. Once you’ve obtained the police check, in order to certify its authenticity you may have to get it notarised or certified by the appropriate authority in that country. Those are also costs that you need to bear in mind. All in all, I generally advise budgeting around $300-$400AUD for police checks because of the additional legwork that you might have to do to get them. If you’re from a country where official documents are not issued in English then you will need to translate them for your Australian partner visa application. For any and all visa applications, English is the only accepted language that documents can be in and this makes gathering documents even more costly. I think it’s safe to say that most applicants coming into Australia are from countries where the official language is not English and therefore the official documents issued would not be in English. So what costs are you looking at here? 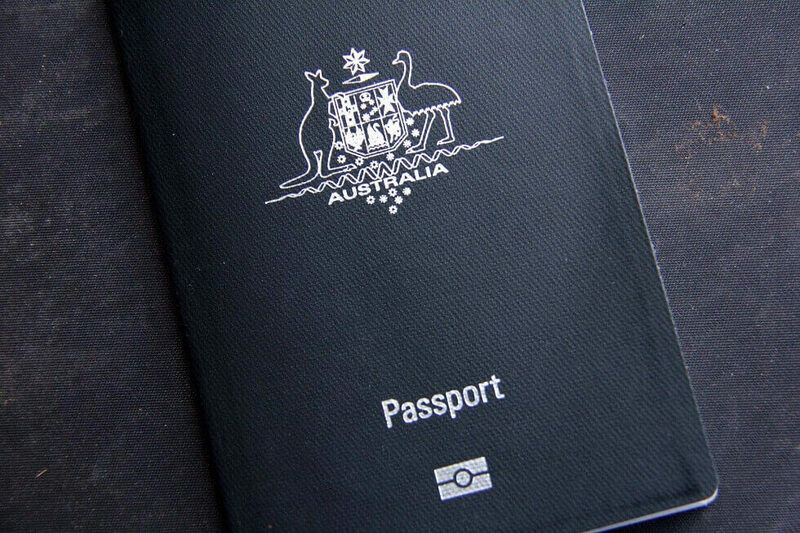 You must have your documents translated into English by a certified translator either in your country or in Australia. Most translators work on a per page basis and may charge more if the translations are for a legal purpose. I always recommend to go with a translator who is experienced in translating legal documents because it’s extremely important to get these ones right. 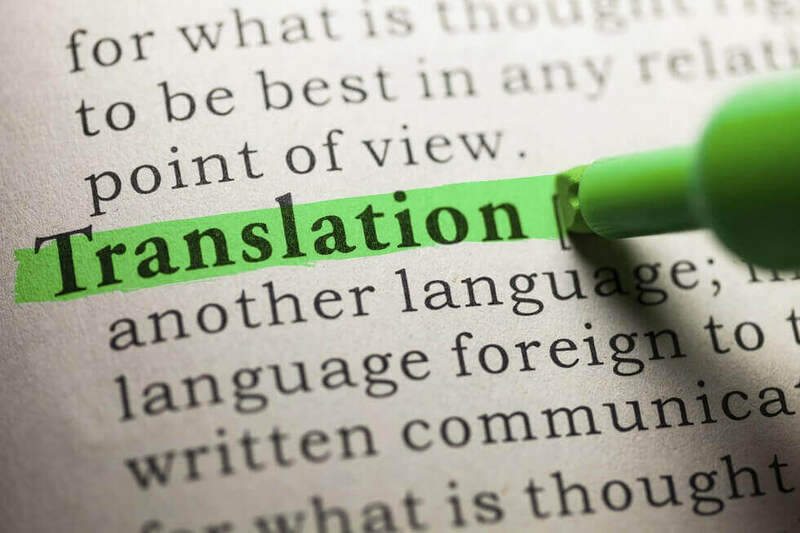 You could be looking at a few hundred dollars in translation fees because everything you are submitting in your application must be in English. For instances, if you have a bank statement to prove mixing of your funds, you need this translated into English, otherwise the case officer wouldn’t know what it is and wouldn’t even consider the evidence. Therefore if you have a folder of say 20 documents that need to be translated into English and they’re generally 2-3 pages in length, these translation costs can add up. Once again I suggest budgeting around $300-$400 for translation costs. Naturally if you have them translated in your home country these costs can be lower but always make sure you have an official translator translating your documents. You cannot simply get Cousin Betty with an English degree to translate it. As competent as Cousin Betty is in her studies and I’m sure she can perfectly translate the documents, Cousin Betty is not certified as a translator. She’s simply a person with an English degree. And remember those police checks that aren’t in English will need to be translated and then the translated copies need to be notarised too for authenticity. The fees keep piling up! If you choose to use one you will need to pay their professional fees but professional fees of both can differ as well. 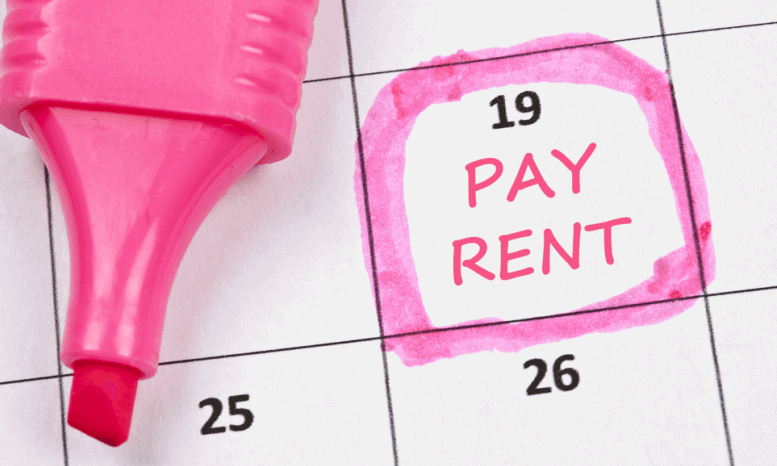 Note, you still need to pay the fees above, using a migration agent will not mean you don’t have to pay the other costs. Why do the fees differ between immigration lawyers and migration agents? Because they are not one and the same. An immigration lawyer is someone who is authorised to practise law in Australia or in the jurisdiction that they’re in. A migration agent is someone registered with the MARA. In order to become a migration agent you undergo 1 year training course on migration laws. The difference between them is explained a bit more in my Q&A here and you can read about how to choose the best migration agent (if you wish) here. Australian partner visa fees are high enough but an immigration lawyer can be worth their weight in gold if you have a complicated situation. 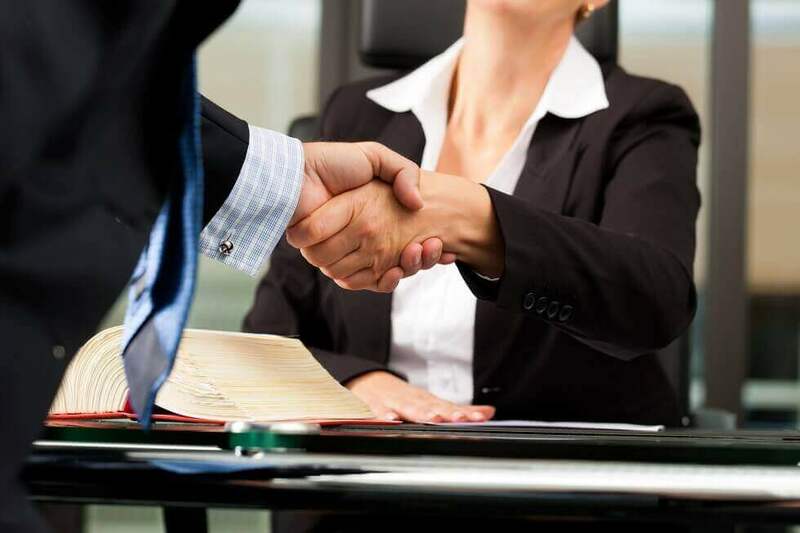 Migration agents can also be helpful in this regard as they only do visas and theoretically should have more experience in this area, however, the sad reality is that many migration agents are not experienced enough to do what an immigration lawyer can do. I suggest you get a few quotes from migration agents and/or immigration lawyers and interview them on what services they’ll provide. Most migration agents simply give you the checklist from the Department’s website and charge you $3,000 for the privilege. Evaluate whether they are really worth their fee. I would be remiss to not talk about my book here but I’ll just say that the checklists included in my book are not the ones simply found online, it’s an expanded checklist that I’ve added notes and explanations to so that you can actually go out and find those documents yourself. I also talk about the many strengths and weaknesses of evidence types. This is more for those applying onshore (or even possibly offshore if the Australian partner is the main breadwinner of the household). If you are applying onshore then your partner will be entirely reliant on you for their housing and expenses. Most times the foreign partner is in Australia in their own right such as with a student visa or a working holiday visa. If they have these visas then they’ll be able to work according to the conditions on their visa. But if they’re not, and they’re here on tourist visas, then there is no work allowed. 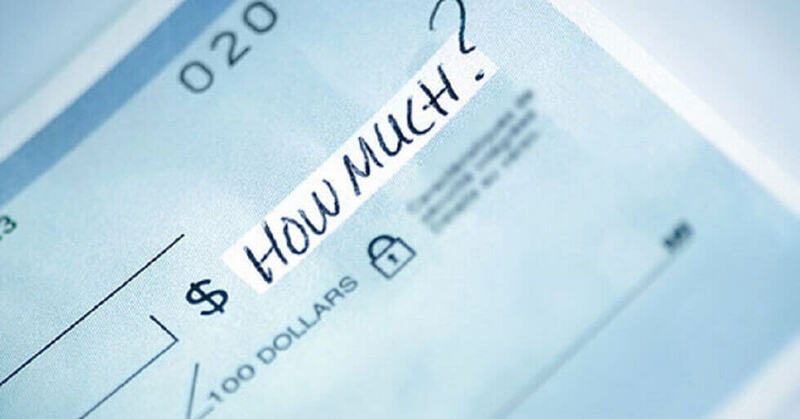 You have to weigh up the costs of living in Australia while the partner visa application is processing. You need to be able to support each other for at least that processing time, which is 12-15 months. Australia’s official language is English and so the Australian Government would like all migrants to eventually be able to communicate in that language. However, the level at which they wish potential migrants to speak English can be high and therefore another difficult obstacle for most. Just be thankful that it wasn’t the ‘good old days’ where the Australian Government made you sing the national anthem in a language of their choosing. Anyway, language testing and/or school fees can pile up if your foreign partner is not a native-English speaker nor fluent in English. Whilst there is no English language requirement in a partner visa, it could be a potential cost further down the line in regards to integrating into society, finding work etc. One of the questions in the partner visa application asks what your partner’s English language level is and the answers given are in the terms used to measure English language ability in other visas that do require English. 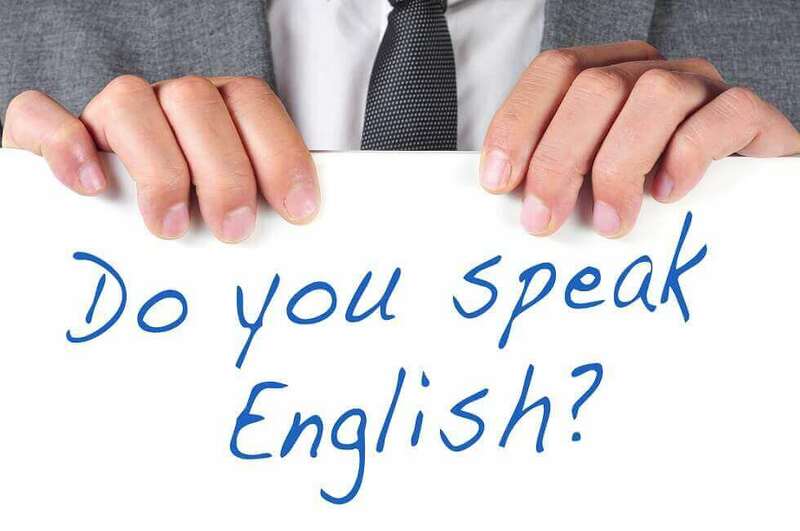 In other words, in order to answer that question, you will need to understand what is functional English and competent English as defined by the Department. Most people don’t think about this one as it’s not a ‘direct cost’ to them when applying for an Australian partner visa but it is something to weigh up as well. 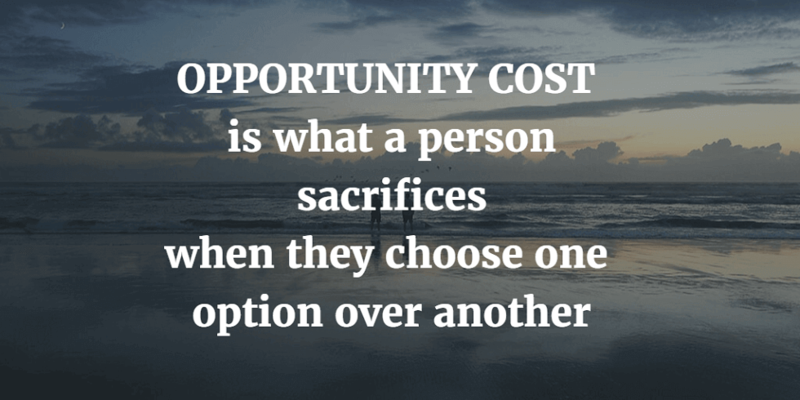 It’s the opportunity cost of working in your home country during the visa application processing time versus not working if you’re in Australia where you won’t have work rights. The opportunity costs that should be considered include your foreign partner’s career, earning power and whether they’ll be able to support themselves in Australia if you’re going to apply onshore. This one I don’t have a tangible number cost that I can estimate for you but this is a very big consideration and I have seen couples weigh up this option before proceeding. I have also witnessed couples being separated for 12 months or more and continue to do long distance flying back and forth because it just made more sense for the foreign partner to stay at home. Getting documents notarised, making sure your statutory declarations are witnessed properly, visiting embassies for apostilles etc, these are all other fees that need to be factored into your budget. Once again they’re not direct costs but they are necessary to preparing your partner visa application and frankly, unavoidable costs. No one talks about these costs (particularly migration agents) because they haven’t really done it themselves but through my own personal experience I can tell you that these little costs such as the train ticket to the major city where your embassy is located, the apostille stamp that the embassy provides and that you need to authenticate your documents; these costs are real and they add up. Only one conclusion really: the Australian partner visa costs a tonne of money! Not only in visa application fees but also in ancillary fees that can either be expected or unexpected. I’ve tried my best here to list the major expected fees as well as draw your attention to the unexpected ones or the ones that you might not have considered. Use this as a guide for your budget when you prepare for your Australian partner visa application but also don’t feel disheartened and dismayed by the fees. Love will overcome and it just means you’ll have to prepare and save a bit more and a bit earlier than anticipated. A good way to eliminate a big chunk of these fees is to do it yourself and not go with a migration agent and I lay out the steps for you in my book, but if you really do have a complicated situation or unsure and not confident of the process then an immigration lawyer is indeed worth the fees. I always urge you to seek legal advice from the appropriate professional before proceeding. If you’ve found this post helpful, join our mailing list to be the first to know about more hints and tips. Once a month I share a partner visa secret exclusive to our list. Don’t miss out on the tip that could make or break your application. Thursday Answers – Help! Everything is in his name, how do I prove living together and finances?